Sometimes God's love can be annoying to those of us who see His love in action. His mercy to others can be so great, it annoys those of us who lack it. 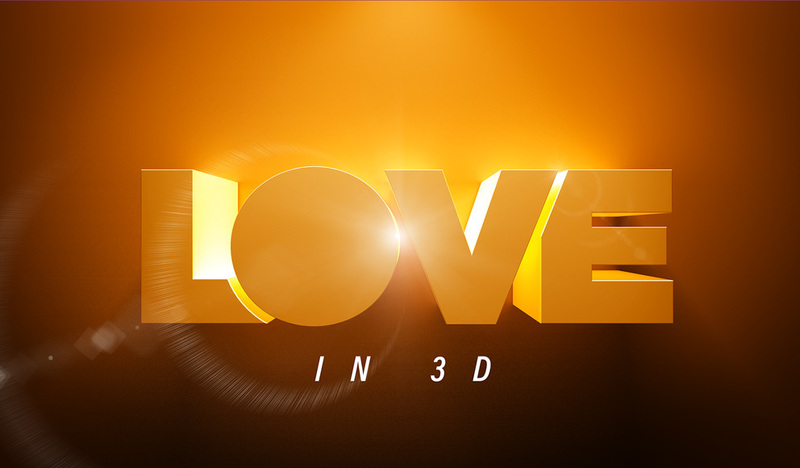 Listen as Pastor Wes closes out this series on Love in 3D. From Series: "Love in 3D"
More From "Love in 3D"